Registration for DONNA Marathon Weekend 2020 Opens June 5th! 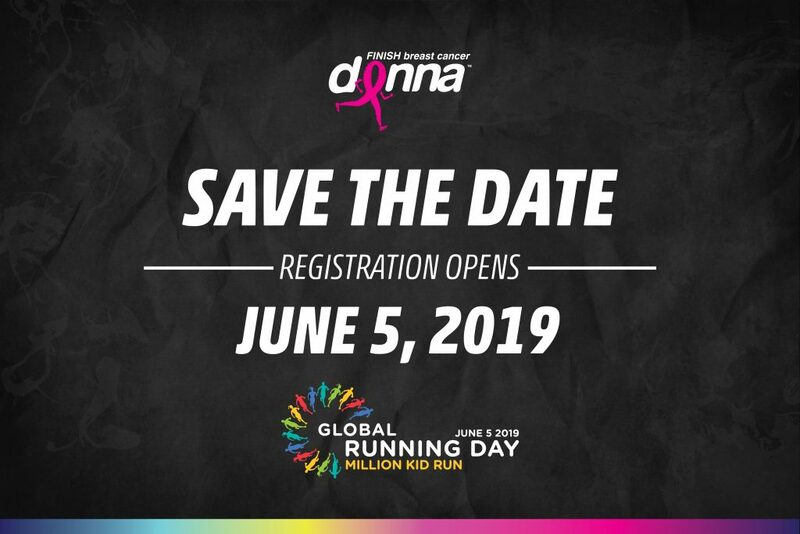 Registration for 2020 events will open on Global Running Day, June 5th. We are set for February 7 – 9, 2020 for our 26-mile beach block party! Held annually the second weekend of February, DONNA Marathon Weekend (5k, Relay, Half Marathon, Marathon, Ultramarathon and Event Challenges) fills the City of Jacksonville and its Beaches in Northeast Florida with over 10,000 runners from all 50 states and 20 countries. Participants enjoy a flat, fast Boston-Qualifying marathon course that takes them through four beautiful beach communities with scenic views and an outpouring of crowd support. Expect water stations nearly every mile, race day temps averaging 55° F, and streets lined with a 26-mile beach block party. And it’s pink. Very pink. There’s a reason this event has been recognized by CNN Travel as one of the “Seven Marathons Worth the Trip” and “Favorite Charity Race” from the readers of Women’s Running Magazine. We are the National Marathon to Finish Breast Cancer. Start Training.